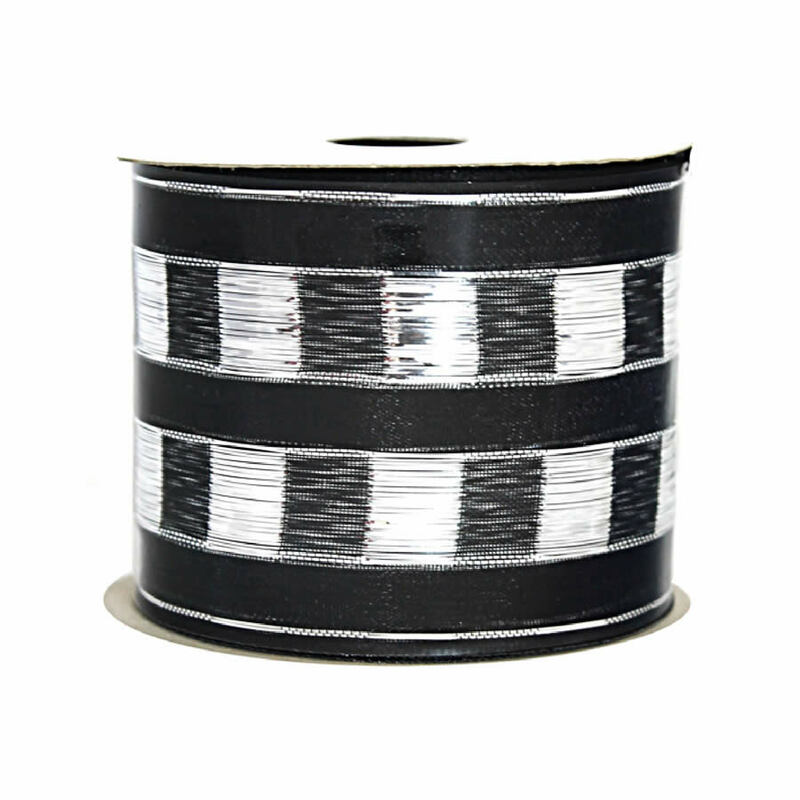 You can never have enough silver and black accents when you are looking for an elegant and sophisticated decor; this Silver & Black Checker Stripe Ribbon is a lengthy 9-metres with a width of around 7cm. 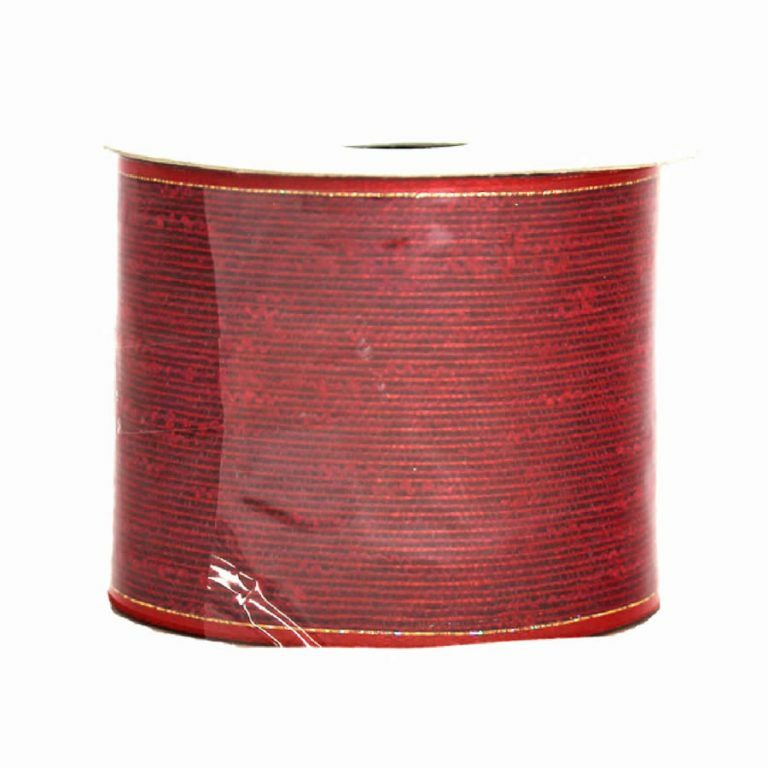 Each spool of ribbon is enough to create full, beautiful bows and lively trims for your home this holiday. This would be the perfect finishing touch for a gift when you want to make a favourable impression. 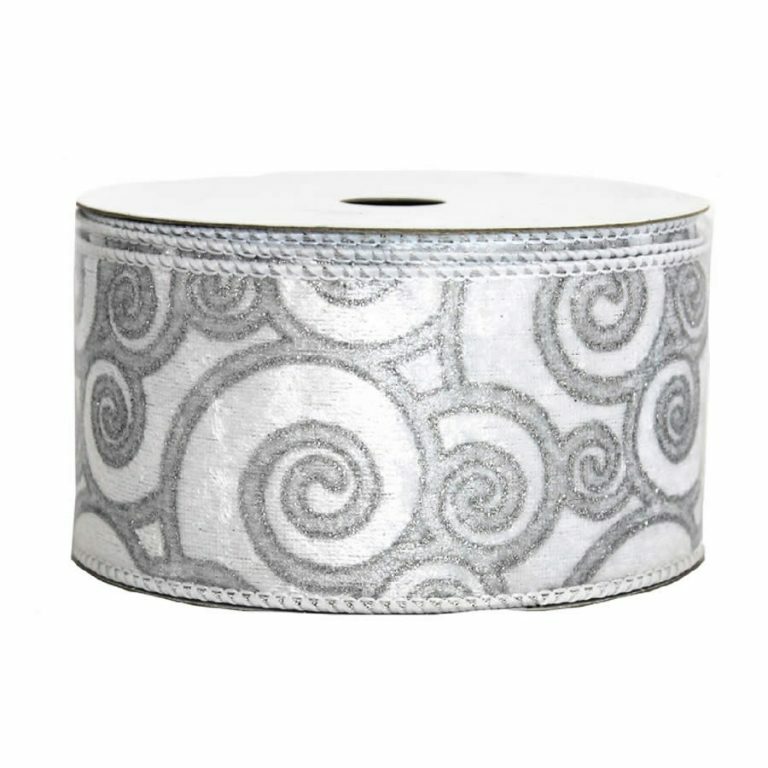 This would also be stunning when used to drape around the boughs of your holiday tree. 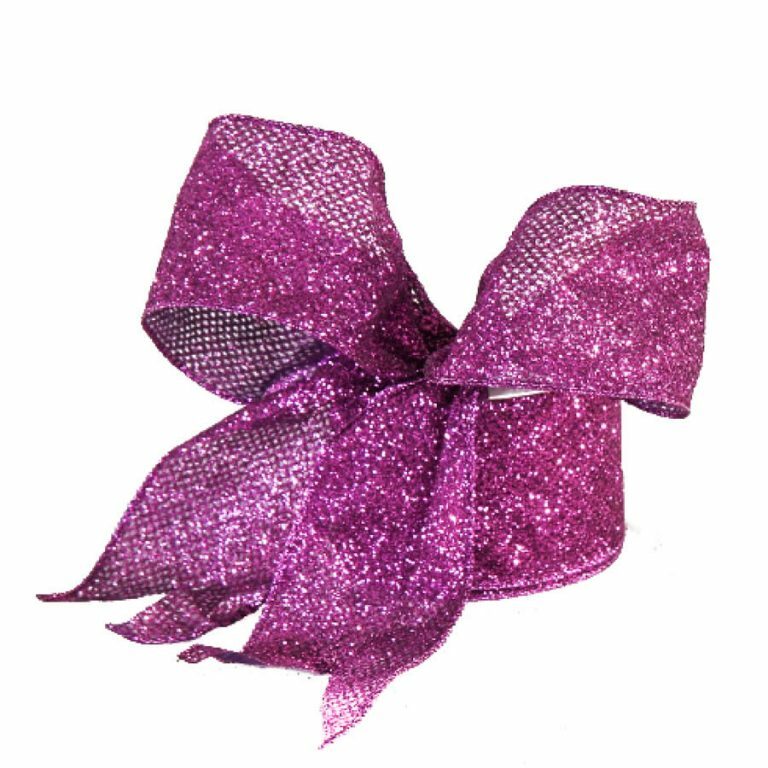 Try tying a bow for a simple wreath from this distinguished ribbon with the wire edge, and you will be amazed at how easy and long-lasting bows can be when crafted from this incredible ribbon. Pick up one of these spools to complement the silver baubles and black tinsel that is also offered and sold separately.